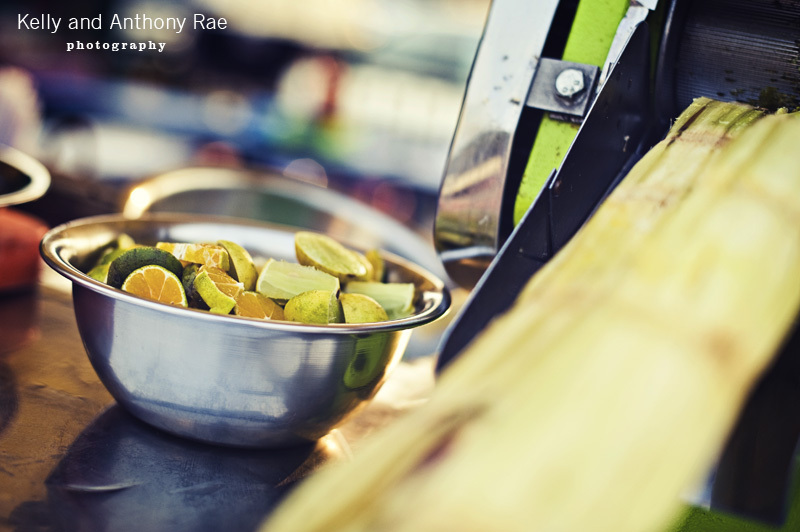 You can find sugar cane juice from little street carts all over Cambodia (and other countries). It’s basically crushed sugar cane to extract the juice, sometimes they will add in limes and other flavours. Then they pour the juice into a small plastic bag with ice, pop a straw in and there you have it – a take away sugar can juice drink. All for about 20 cents. It’s very sweet.